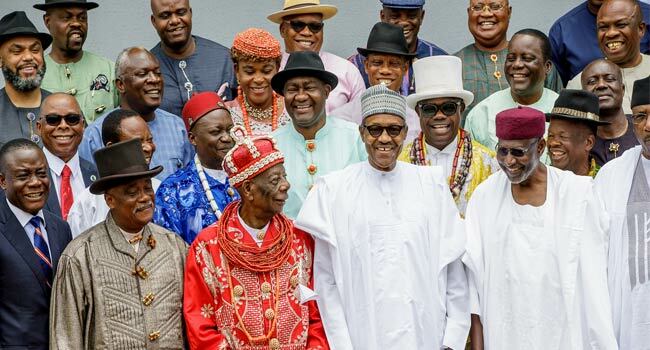 A delegation of Ogoni leaders has visited President Muhammadu Buhari at the presidential villa in Abuja. The leaders during the visit asked for a state honour for late Ken Saro-Wiwa. 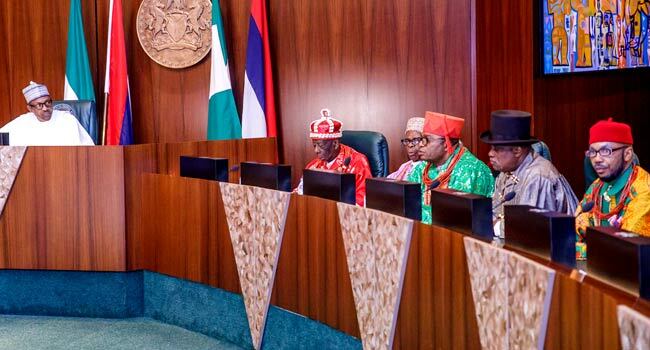 They also canvassed for opportunity to produce the next governor of River State. 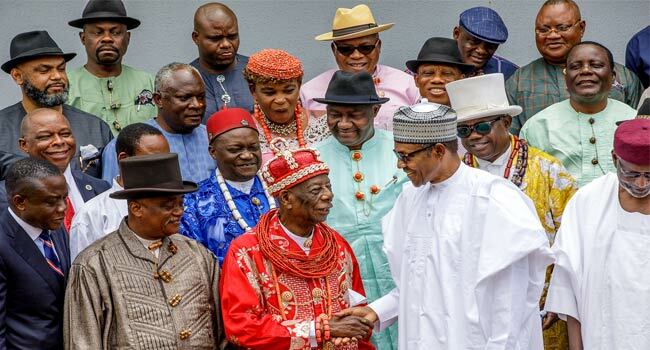 The Ogoni leaders were led by the President Supreme Council of Ogoni Traditional Rulers, HRM King G.N.K. Gininwa (JP). 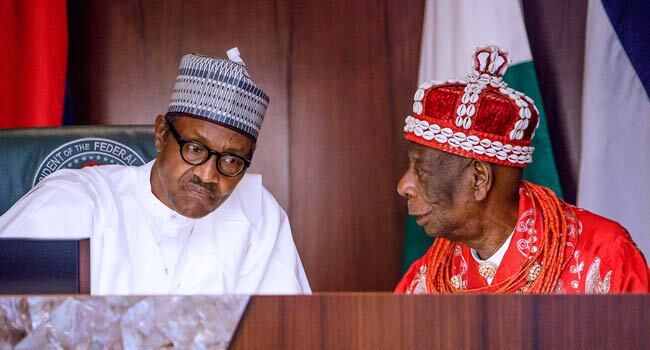 Others on the visit include Gbenemene of Tai Kingdom, Representatives of MOSOP, KAGOTE, religious leaders and other members of the Supreme Council of Ogoni traditional rulers.